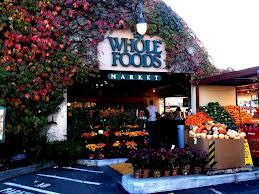 Whole foods is probably the most well known company for selling organic products. The companies strategy of selling natural foods has paid off and they have grown into an impressive organization. The company is growing so large that it has been looking for smaller organic only companies to acquire. 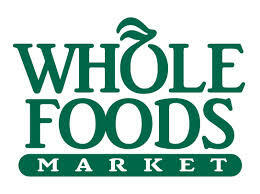 Whole Foods recently had a merger with Wild Oates, a competing organic only store. Although this may be a good thing for whole foods and advocates of all natural diets, it may hurt the farmers that have been supplying the smaller stores. 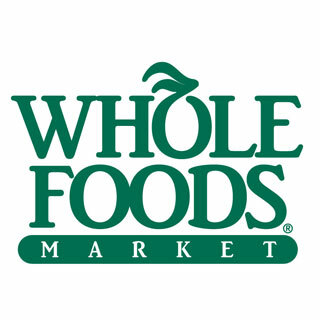 Because of Whole Food’s rapid growth they plan to consolidate their suppliers so that their supply chain will be more efficient. This will mean that some of the farmers providing organic products will be dropped and they will not have another market to supply. This would be very costly to these farmers because they most likely have dedicated much of their lives to their farm and a career change may not be an option. Many people support organic products not only for the health benefits, but also for the benefit that it provides to small farms. It makes them feel good to know exactly where their food came from and grew it. They also feel good that they are contributing to the farmers livelihood. Organizations like the Organic Monitor are worried that the lack of competition that whole foods faces will mean that many farmers may be out of work. Instead of maintaining the many relationships that they now have with suppliers, whole foods wants to stream line and go with a few long term suppliers. The fewer competitors that Whole Foods has the more power they have to choose who they buy from. If they think a farmers prices are too high then they can just move on to the next farmer. That farmer will have no one to sell to and other farmers will be competing for whole foods business. 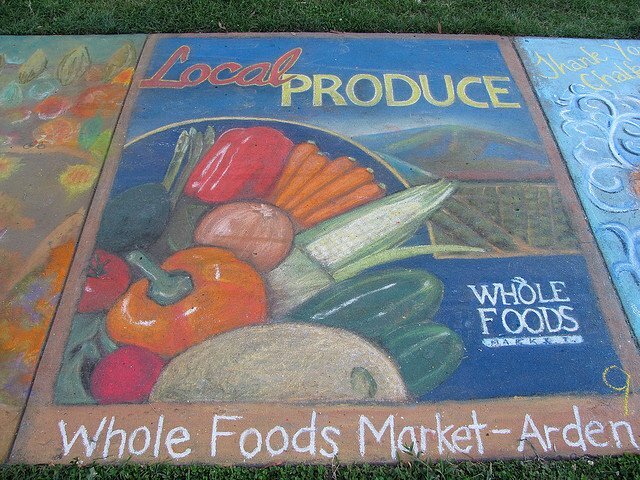 Advocates of organic food are concerned that Whole Foods is monopolizing the natural foods market. They are worried about the effect on the suppliers and also about smaller organic food stores. Whole Foods’ strategy may ultimately lower the price of organic foods and make it more widely available. The could mean that it may be beneficial as a whole for our country, but it may hurt some smaller communities. Would it be worth sacrificing some farms to make organic food more affordable and accessible? How could Whole Foods make their supply chains more efficient while still maintaining all of it current suppliers? Would the opening of more organic food stores solve this problem by increasing competition for suppliers? Could the consolidation of suppliers compromise the quality of organic products or would it make them more reliable?